Provide comfort for the family of Lonnie "Nell" Woodard with a meaningful gesture of sympathy. Lonnie Jenell “Nell” Woodard achieved her life’s goal on Friday, March 15, as she left this earth & met her Lord & savior face to face. Nell was born May 25, 1931 to Loyd & Juanita Hornsby in Wellington, TX. In her early years she worked in retail as a window decorator in Dumas, TX & it was here in 1948 that she met William B. “Bill” Woodard. They were married November 20, 1948. 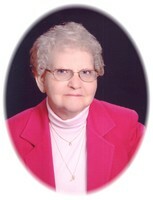 Nell was a homemaker & stay at home mom who loved to cook & sew. She was a lifelong servant of the Lord, working in her church & different mission related settings, Nell & Bill enjoyed years of traveling, not only in the U. S. but, other countries as well. They always found Christian ministries to involve themselves in. Nell is preceded in death by her husband Bill, her parents, & a sister Hattie Mae Kruger-Elliott. Seven grandchildren: Andy Plumlee, Allison Woodard, Eric Woodard, Trent Woodard, Chad Woodard, Rachel Minnich & Rickey Dover. Seven great grandchildren: Chandler, Samantha, Dylan, Will, Libby, Hunter & Jacob & her brother, Calvin Hornsby & a host of family & friends. If you would like to honor Nell in a memorial, please do so to Texas Baptist Men’s Camp Builders or Reaching Souls International. 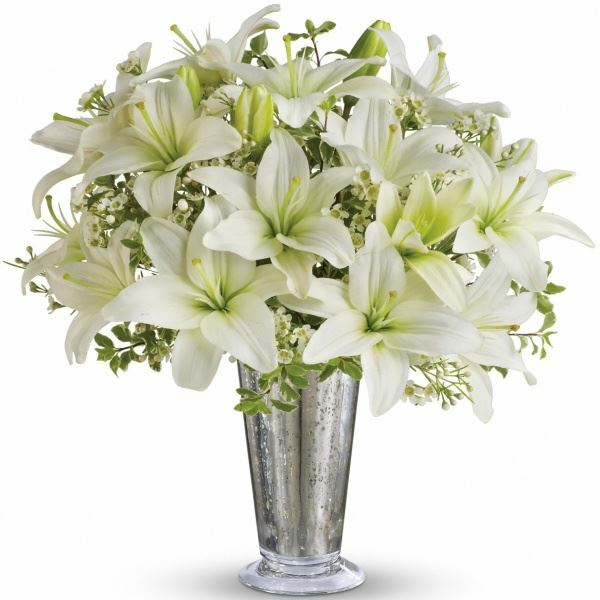 To send flowers in memory of Lonnie "Nell" J Woodard (Hornsby), please visit our Heartfelt Sympathies Store. We encourage you to share your most beloved memories of Lonnie "Nell" here, so that the family and other loved ones can always see it. You can upload cherished photographs, or share your favorite stories, and can even comment on those shared by others. 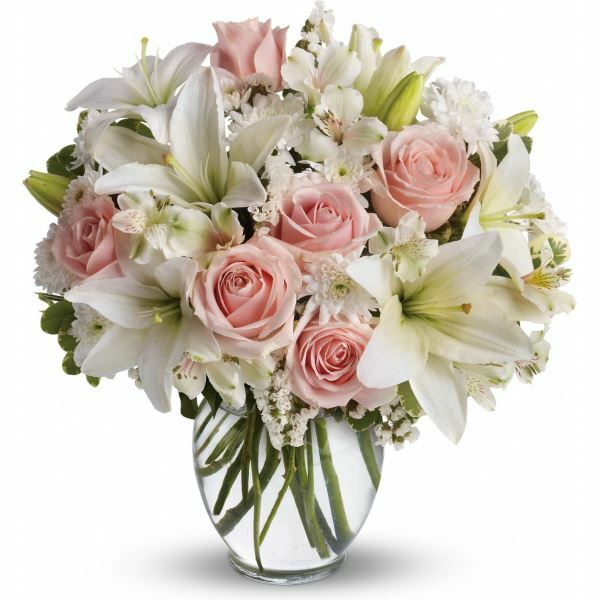 Sending you and your family our love., Leon & Karen Carter Hudgeons, and others have sent flowers to the family of Lonnie "Nell" J Woodard (Hornsby). Sending you and your family our love. Sending you and your family our love. 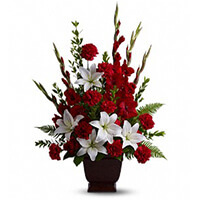 purchased flowers for the family of Lonnie "Nell" Woodard. 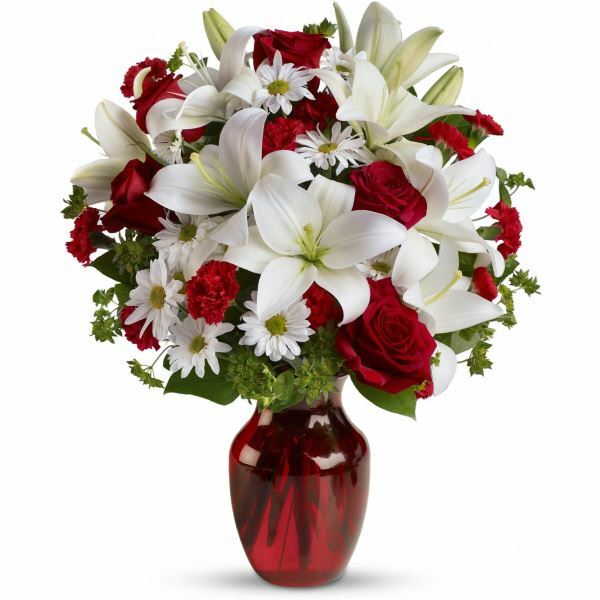 Heartfelt Sympathies Store purchased flowers for the family of Lonnie "Nell" Woodard. I pray for you all while celebrating her life and the positive impact she has had on everyone around her by raising such amazing family. Love you all! Leon & Karen Carter Hudgeons purchased flowers for the family of Lonnie "Nell" Woodard. Our prayers are with you in this most difficult time. We knew her as Nell & Nanny and she was so precious & special and loved God & her Family so much. God gained an Angel. Ron & Misty, Leo & Cynthia, Cristy & Craig purchased the Tender Tribute for the family of Lonnie "Nell" Woodard.